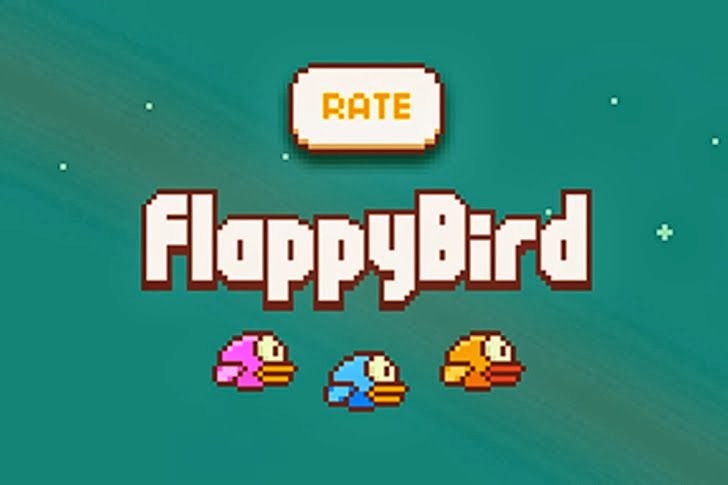 After the developer of Flappy Bird pulled the gaming app from both the Apple and Google app stores, it led to the creation of dozens and dozens of Flappy Bird clones that are trying to cash in on the popularity of the original title. Also Security researchers from multiple anti-malware firms have recently identified a number of malicious versions of Flappy Bird apps. In Order to protect Smartphone users from installing malicious applications that pretend to be the one associated with the previous Flappy Bird app, Google and Apple have finally decided to reject all games and application that contain ‘Flappy’ in the title on app Stores. Ken Carpenter, another app developer with Mind Juice Media, posted on his Twitter account that his newly developed app, which he named Flappy Dragon, got rejected from Apple's app Store because the name "attempts to leverage a popular app"
According to Ken, 'Flappy' in app title are being rejected by Apple under a violation of the app review guidelines, states that "apps that contain false, fraudulent or misleading representations will be rejected." Whereas, Google Play pulled down Flappy Dragon with a reason - "do not use irrelevant, misleading, or excessive keywords in app descriptions, titles, or metadata." But the clone apps that were already approved by Apple before adding this restriction, are still in the App Store. Unfortunately, Ken forced to rename his app and resubmitted it to iTunes with a new title "Derpy Dragon."